Councillor Marina Butler brought to fruition last night the idea of possibly bringing Fort Erie's waste management in-house. The Town currently receives wast management services from the private company Emterra, and has been having many problems of sub-par service along with the rest of the Niagara Region. 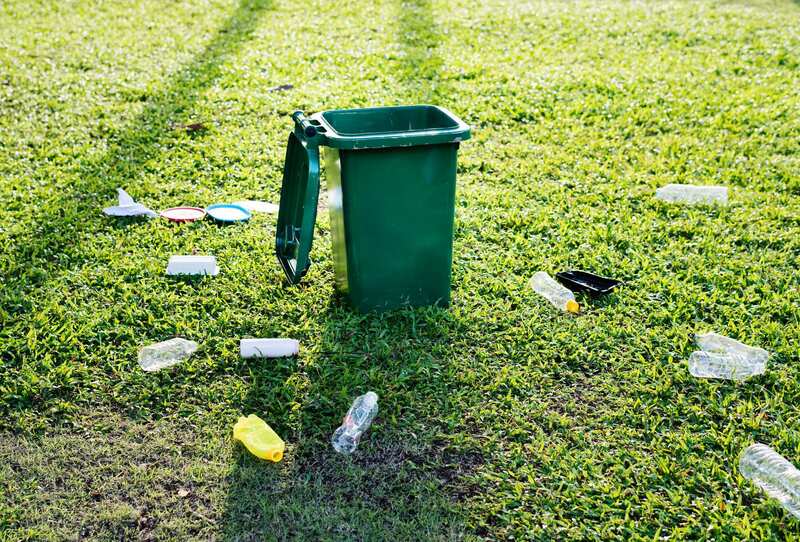 A motion was made that will have the Town of Fort Erie request the Regional Municipality of Niagara to research and prepare a report for Regional Council that provides the benefits and cost savings, if any, associated with bringing the contracts of Waste Management in-house. All members of council approved the motion.